Stephen Firth is the co-founder and Managing Director of Gravity Thinking in London, now part of the Vivaldi family. Specialising in digital marketing and communications, Stephen established an award-winning creative agency working with some of the world’s leading brands including Hyundai, Disney and Allianz. 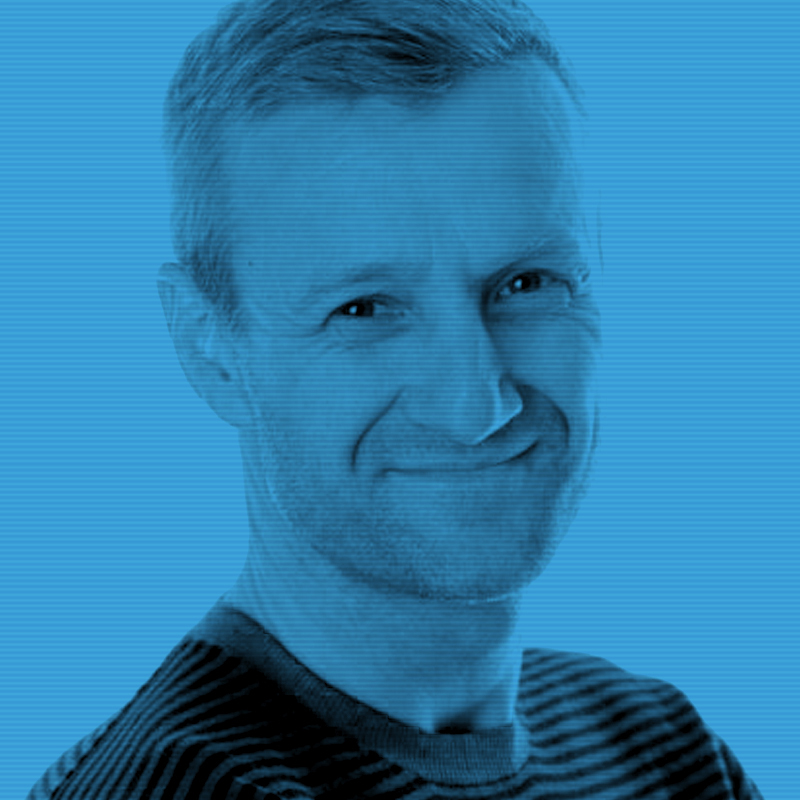 Stephen’s ethos of ‘great work that works’ balances his emotional passion for brilliant creativity with his rational analytical need for results that make a difference to businesses. It’s the driving force behind his ability to connect brand experiences and performance marketing in order to maximize impact for clients. Throughout a career at agencies such as Lowe, Draft Worldwide, and Chemistry, Stephen has worked with amazing brands to create award-winning work that stood at the forefront of digital and social developments, including: launching the very first video phone for Orange, developing interactive IPVPN network tools for Telewest over 20 years ago, and in more recent years, levitating whiskey for the first time for Glenfiddich and driving cars with positive thought for Hyundai. Other brands Stephen has worked with include Royal Bank of Scotland, Shell, Associated British Foods, Diageo, Unilever, William Grant and Sons, Hyundai, Allianz and Disney. These diverse experiences have enabled Stephen to be able to apply a set of key principles to solve marketing problems across any category. Outside the office, you’ll usually find Stephen clad in lycra on one of his six bikes. Whether that’s the daily commute to central London from his home in Kingston-Upon-Thames, doing laps in Richmond Park with his son Arthur or heading out to the Surry Hills with the ‘Injured Old Giffers’, he’ll have the wind in his hair and a smile on his face. For Stephen, cycling provides both physical and mental wellbeing and enables him to test new thinking and ideas with a diverse bunch of fellow ‘MAMILS’.